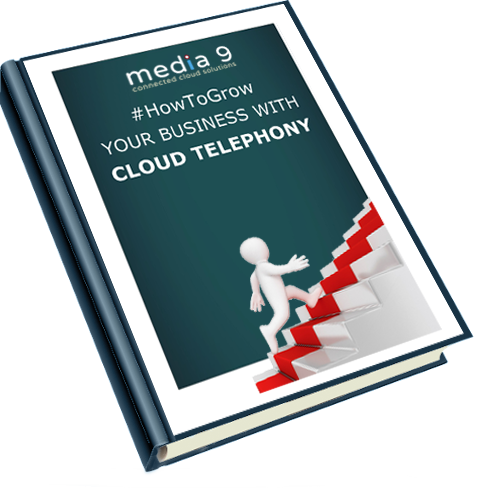 Learn more about How to Grow your Business with Cloud telephony and the opportunity this presents. 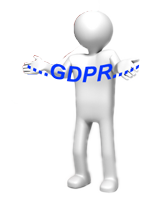 Download our ebook. I'd like to receive the PDF content indicated on this page. No thanks, I do not want to hear about offers or services.